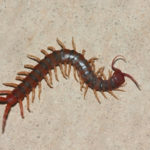 Wingless with mouth parts for piercing skin and sucking blood. 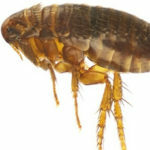 There are several different kinds of fleas: cat fleas, dog fleas and rat fleas are a few. 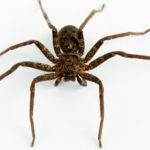 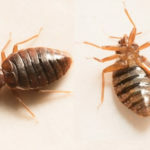 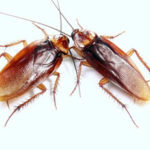 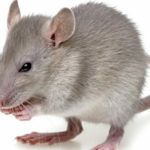 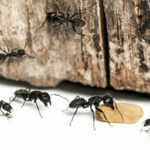 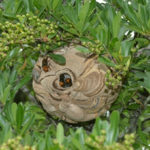 Call Clydesdale at 317-881-2225 for an estimate to rid your home of these pests.